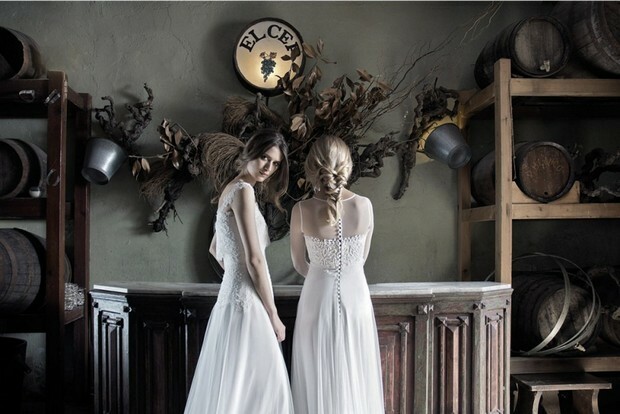 We’re a big fan of Spanish bridal brand Jesus Peiro and one peek at the below creations and you’ll understand why! 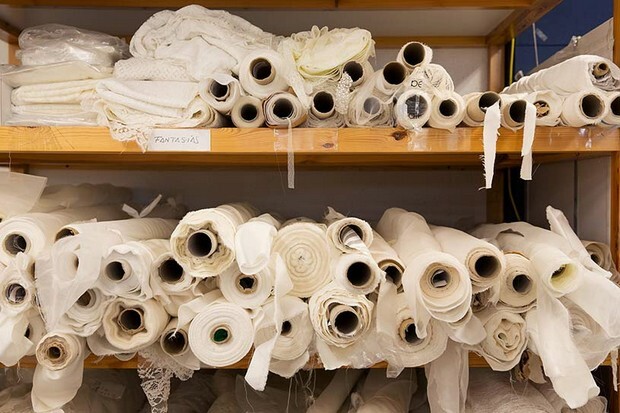 Designed by Merche Segarra, the Jesús Peiró collections are “conceived for a woman who is demanding in terms of product quality, who values elegance, follows new trends and who wishes to wear a bridal gown with its own identity.” Founded in 1988, this Spanish brand has been delivering high end wedding gowns renowned for their classic, clean, modern cuts and silhouettes, exquisite tailoring and playful, couture details. 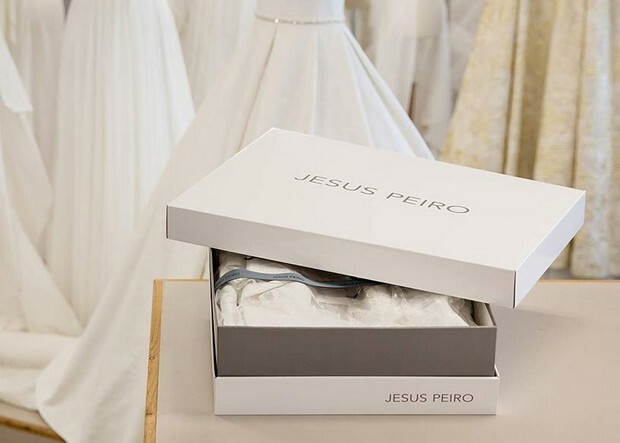 To view the entire Jesus Peiro collection pop over to their website here, or to have a look at these stunning wedding dresses up close and personal, be sure to stop by Vanila Wedding Boutique in Dubai – the exclusive Jesus Peiro stockist in the Middle East.